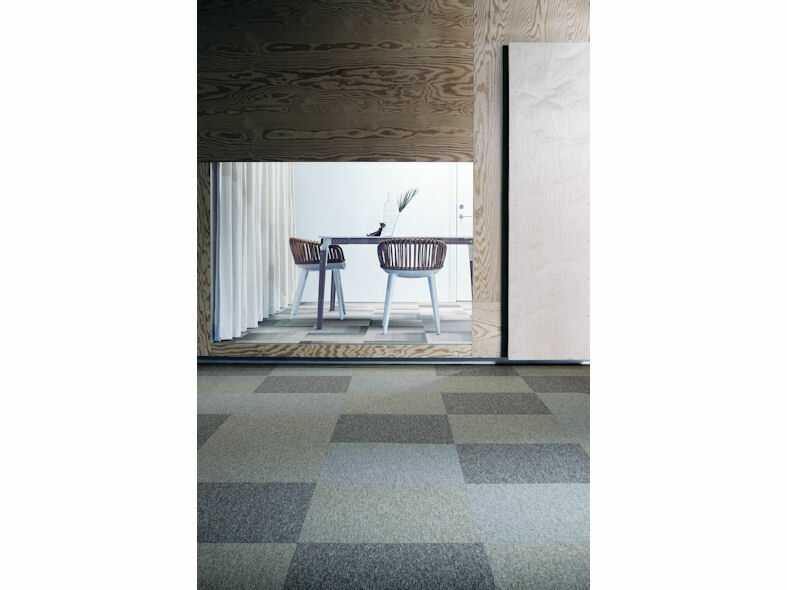 The Employ collection allows for more creative design options to fit any space. 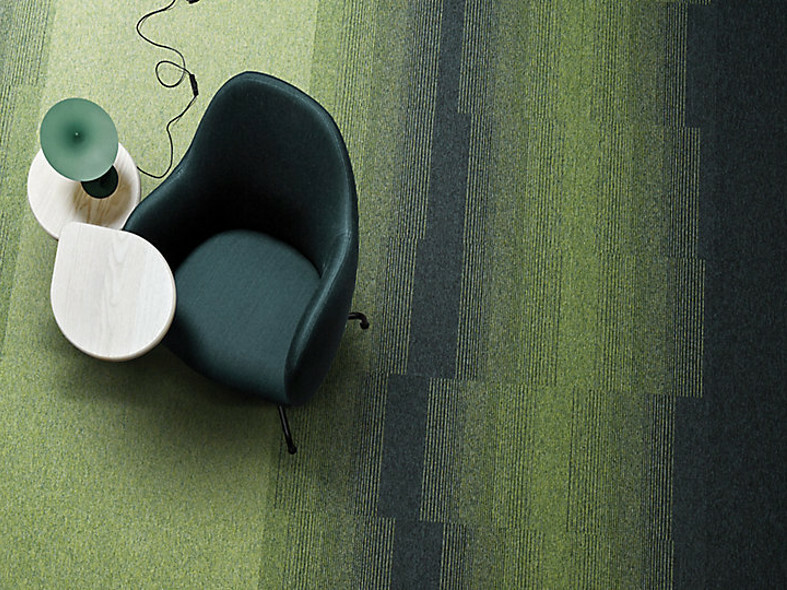 The Employ collection consists of two designs which allows for more creative design options to fit any space. 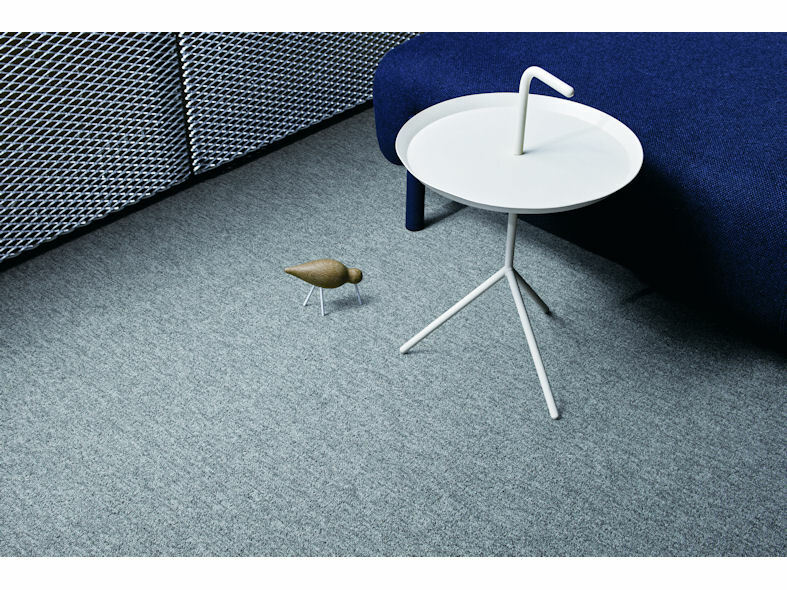 Employ Loop, available in 24 colour ways, has a level surface and offers a great wall-to-wall aesthetic. 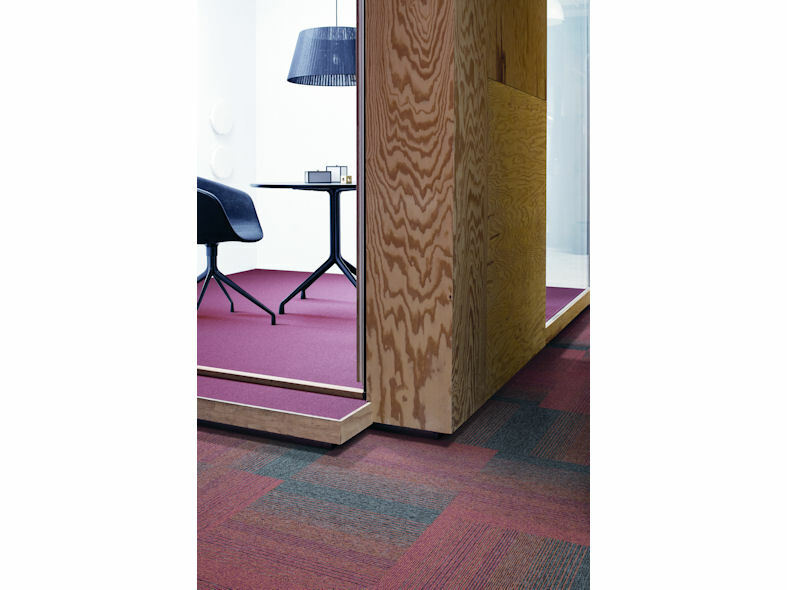 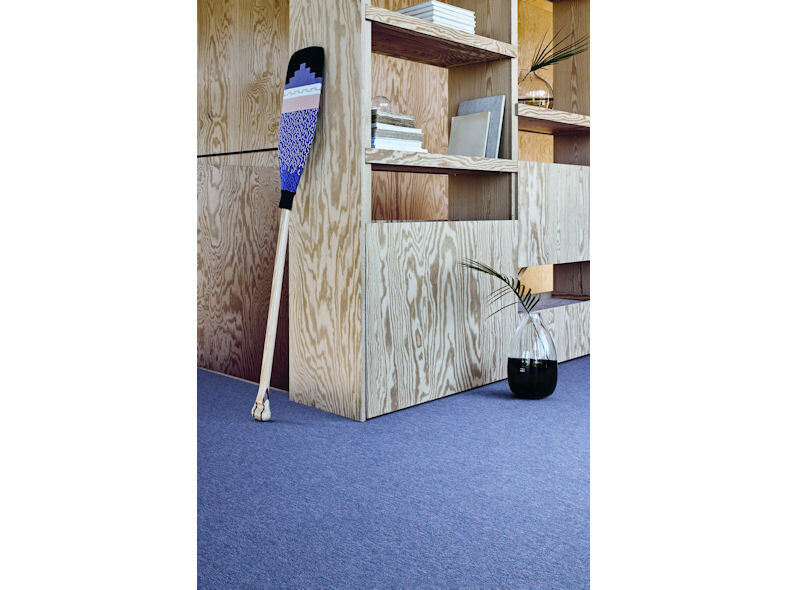 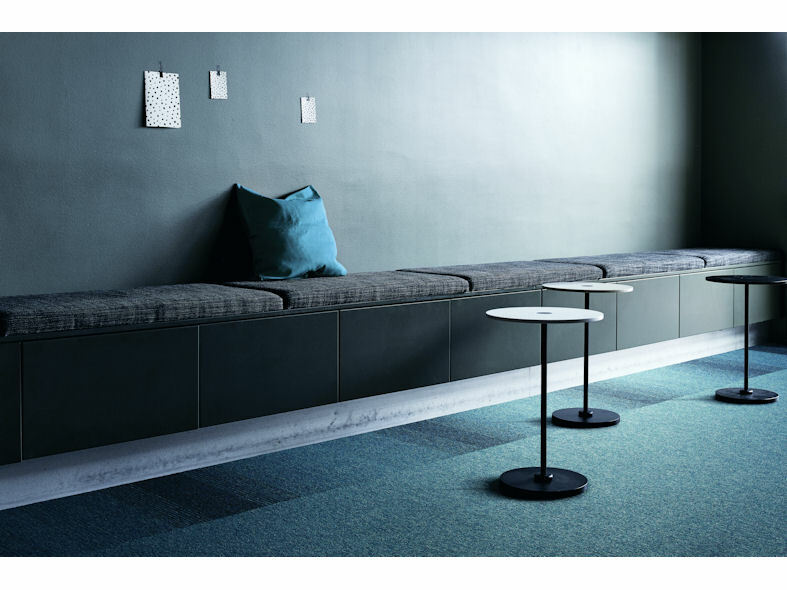 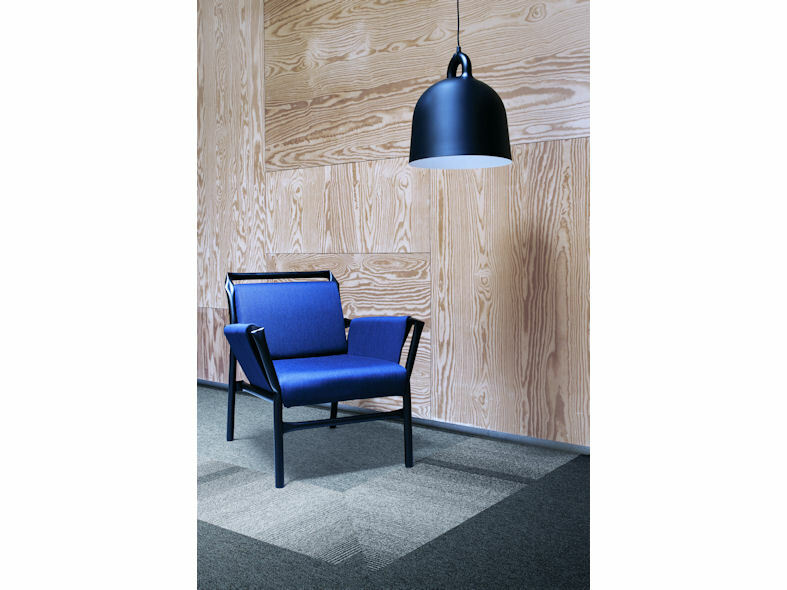 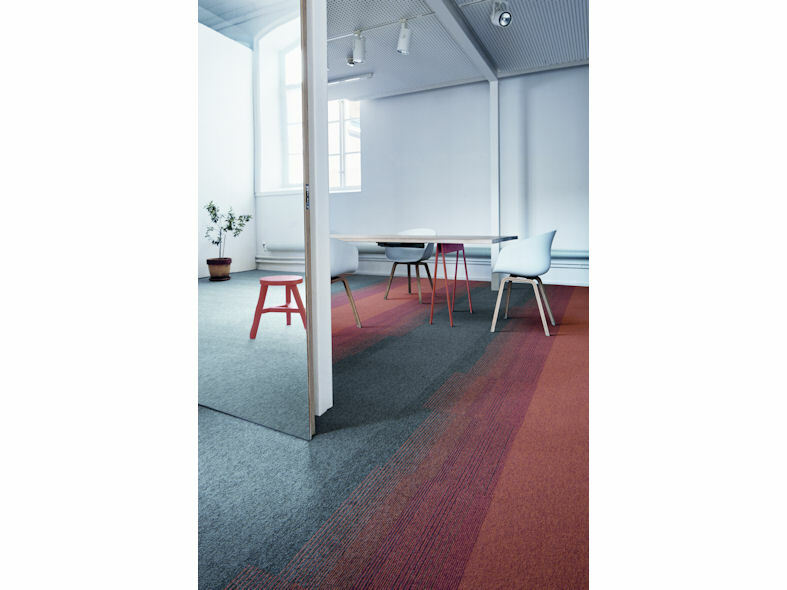 Employ Lines, available in 8 colour ways, has a strong linear pattern, suitable for non-directional or monolithic installation, which can be used as the ideal transition between bright, bold and neutral colourways in the Employ loop range.